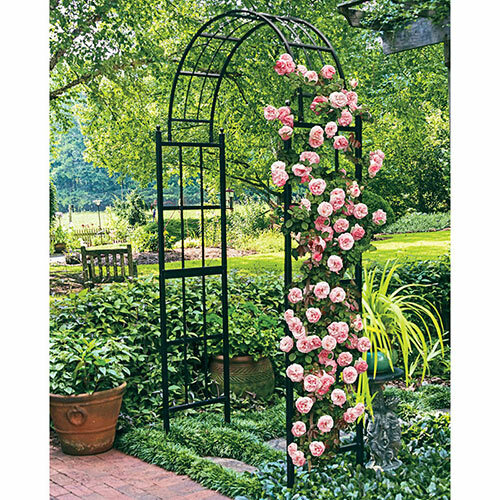 Creating an eye-catching garden display is easy with outdoor accessories from Spring Hill. 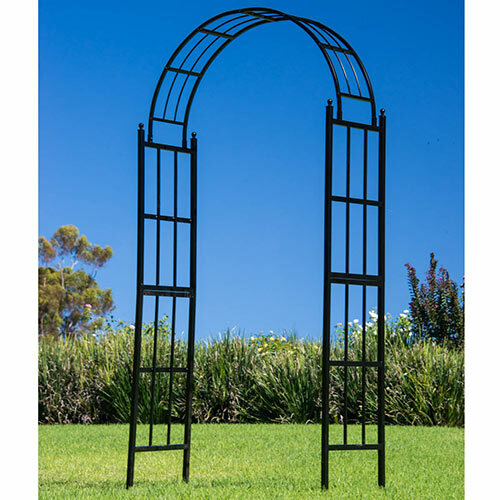 Our line of arches, statuary and exterior décor is created with strength, beauty and value in mind. In fact, we use many of these items in our own test gardens, and couldn't be happier with the results. 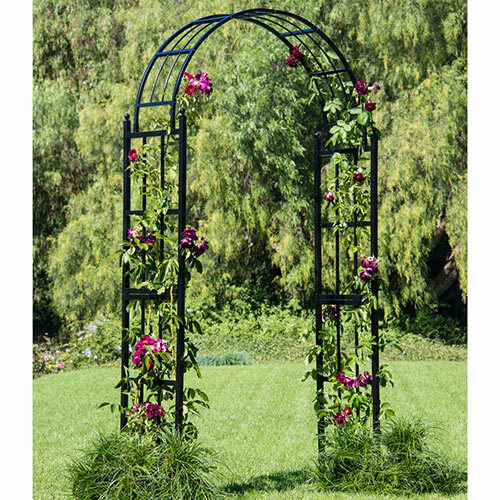 So look to us for the latest and best accessories perfect for adding interest and a touch of whimsy to your landscape.